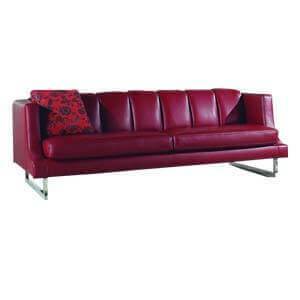 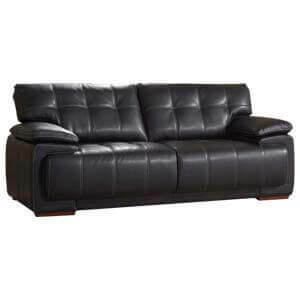 This contemporary 2 pieces leatherette l shaped sofa with attached chaise is designed to impress. 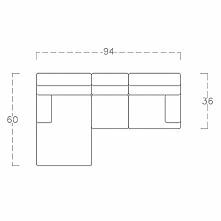 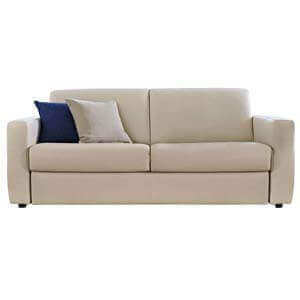 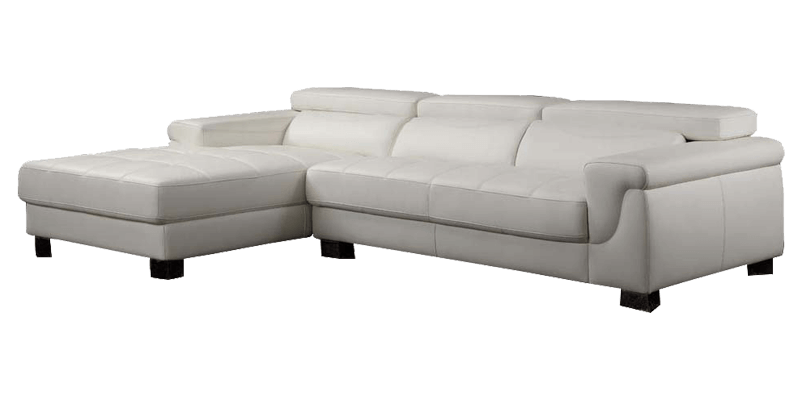 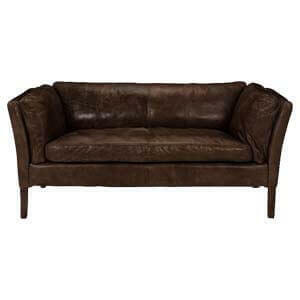 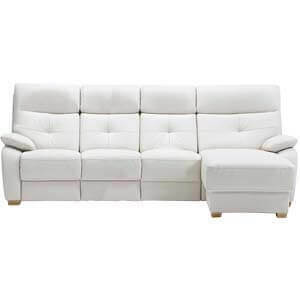 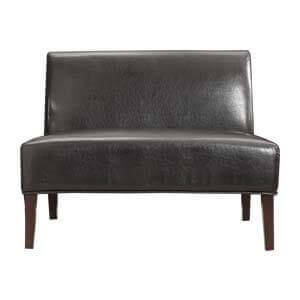 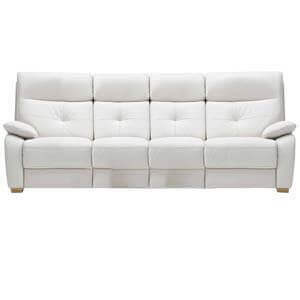 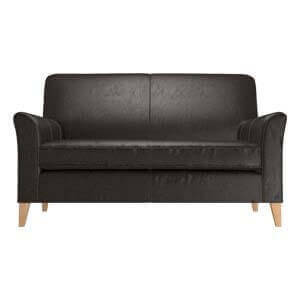 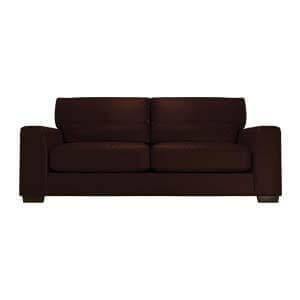 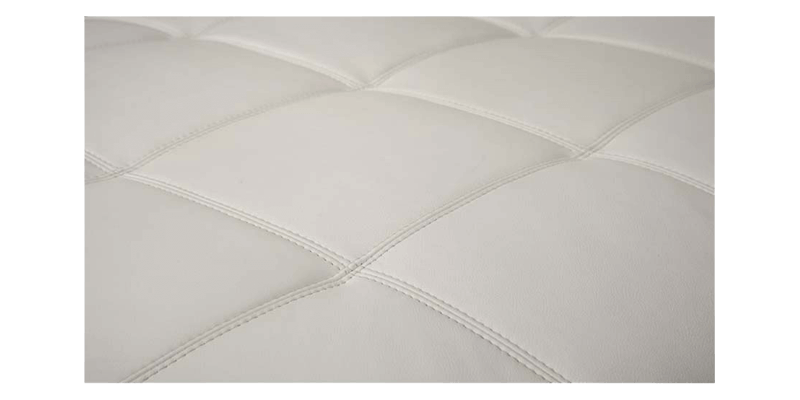 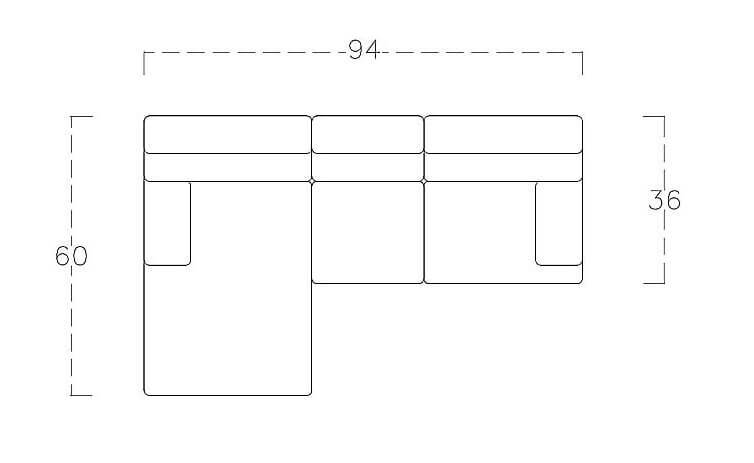 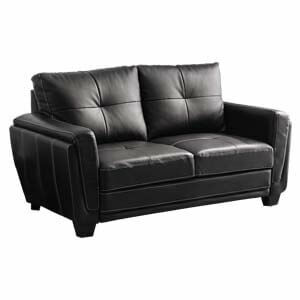 The quality leatherette with tuft patterns look carries an elegant and plush vibe. 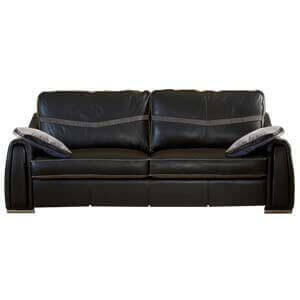 Spacious and practical, it fits right into your urban homes to provide you with utmost comfort and style. 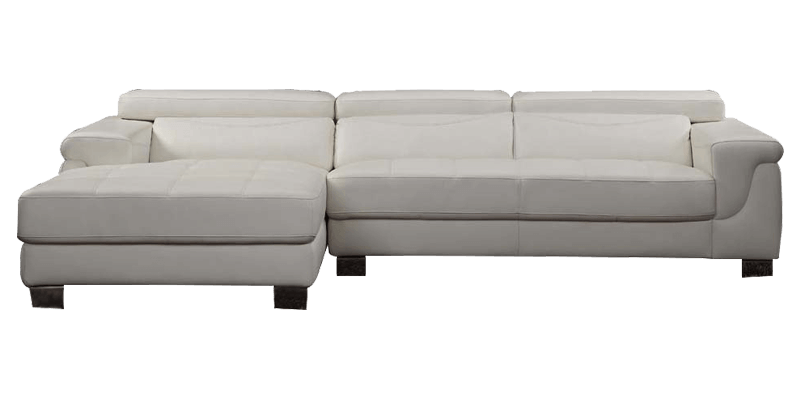 This sofa will definitely get compliments from friends and guests visiting your home.